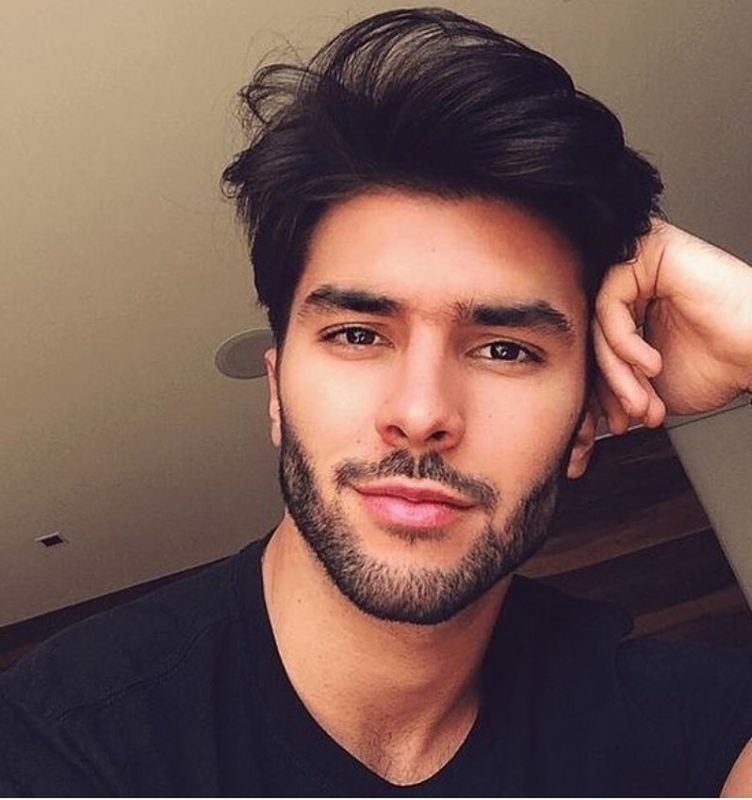 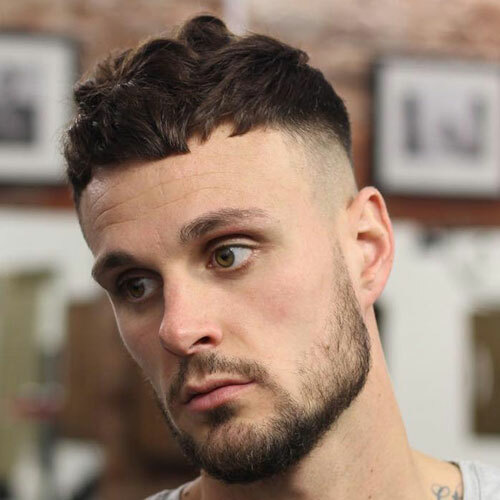 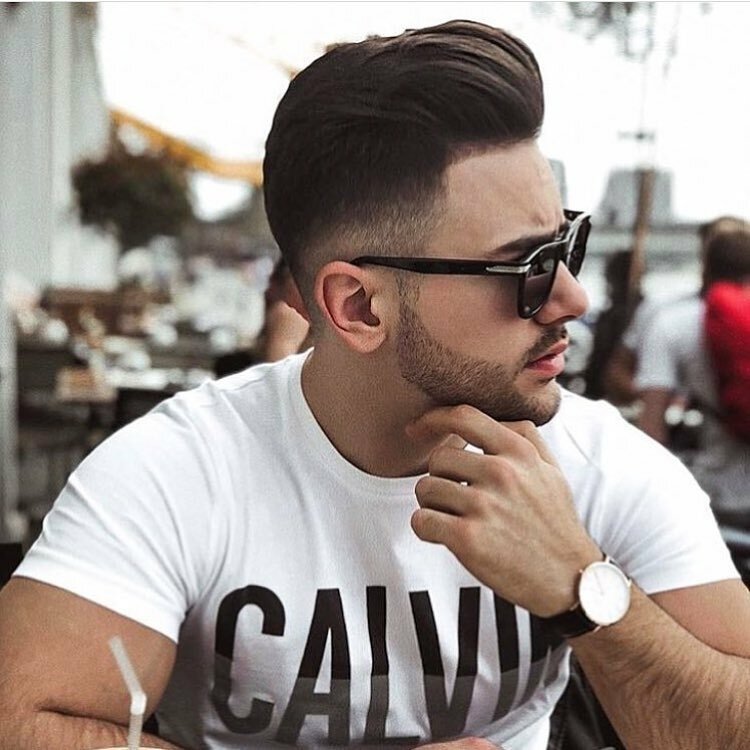 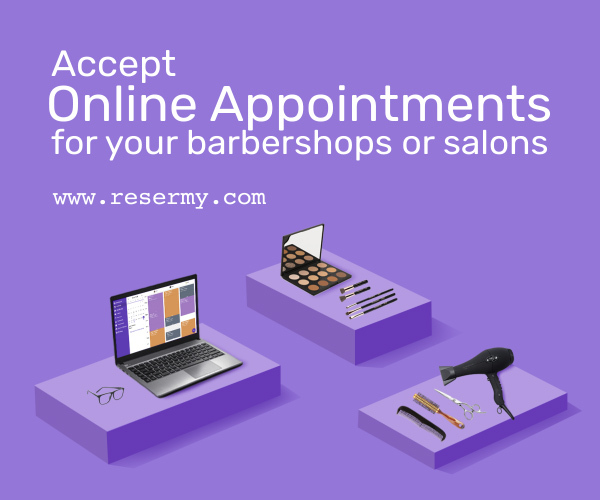 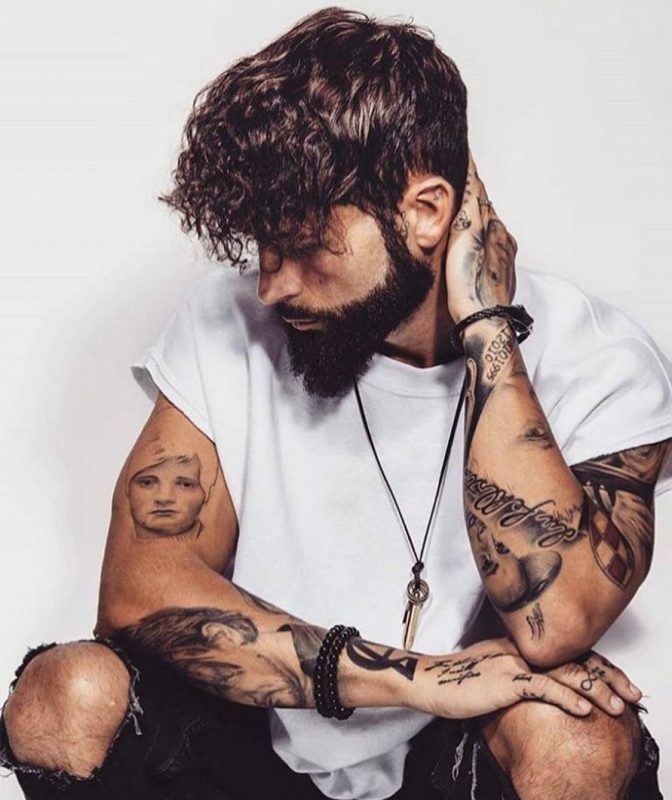 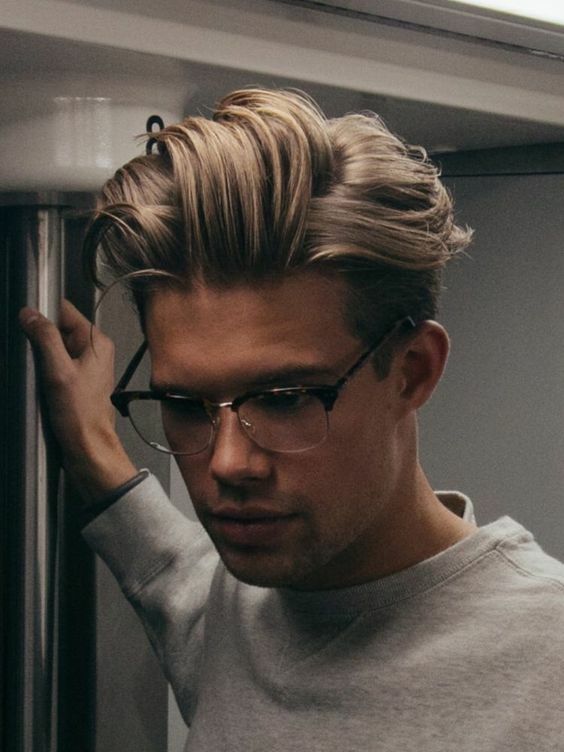 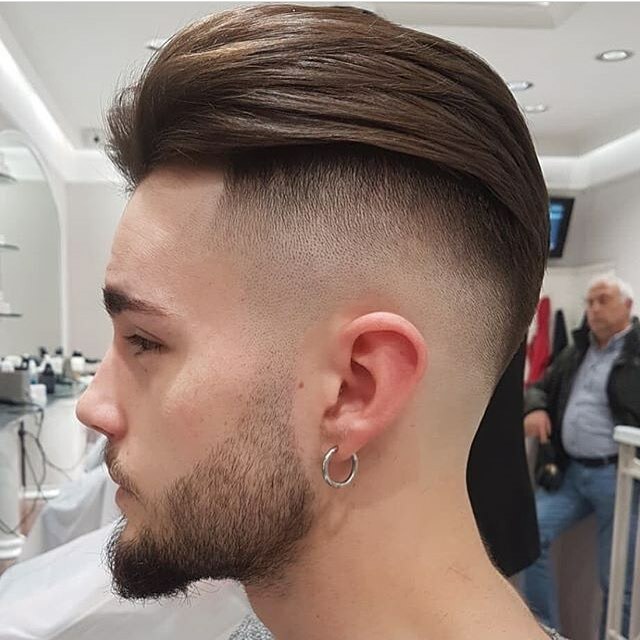 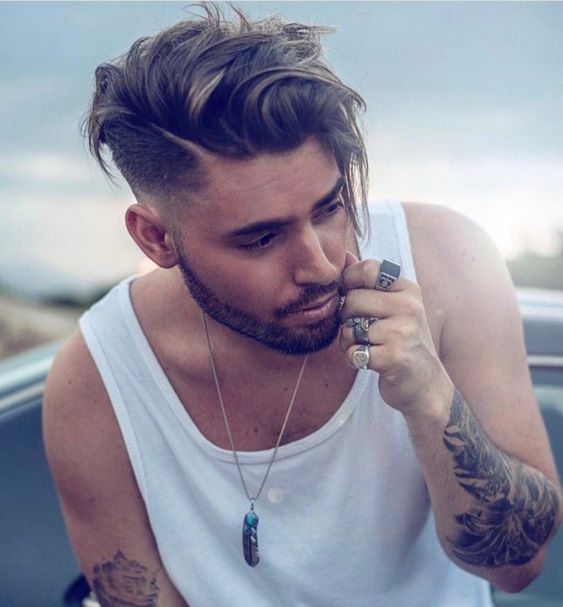 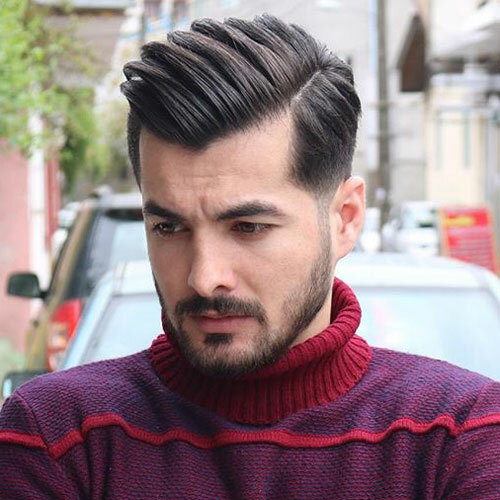 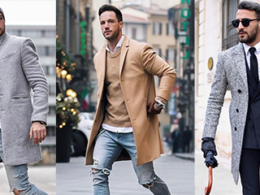 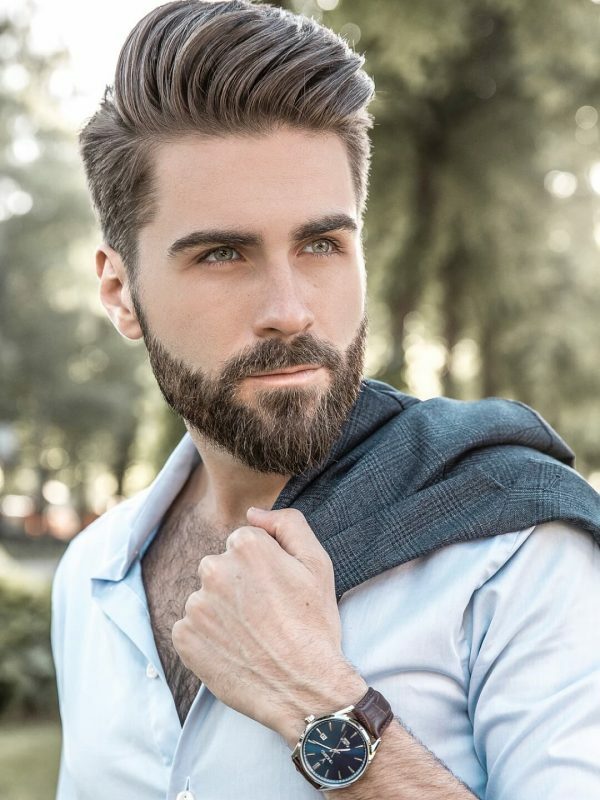 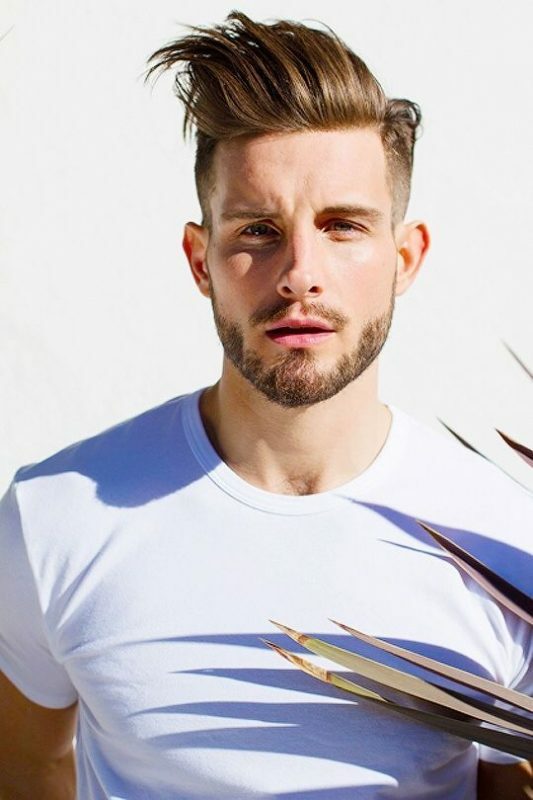 When a new season is coming, we always have a question in mind whether we want to have a new hairstyle or still maintain the previous haircut with just minor changes. 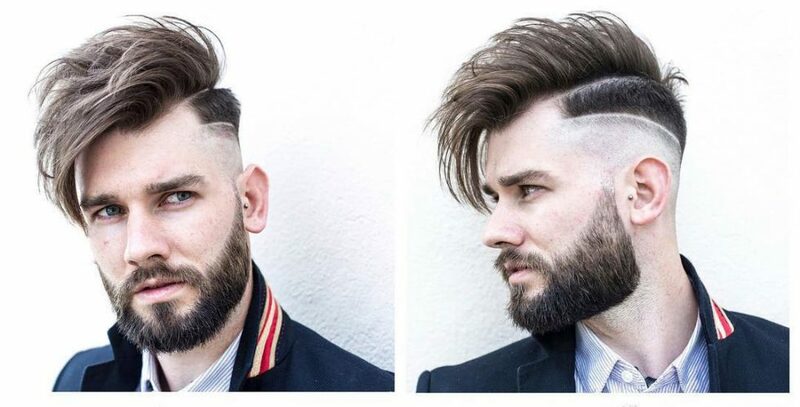 One thing for sure is you don’t have to ask for drastic haircut to look cool. 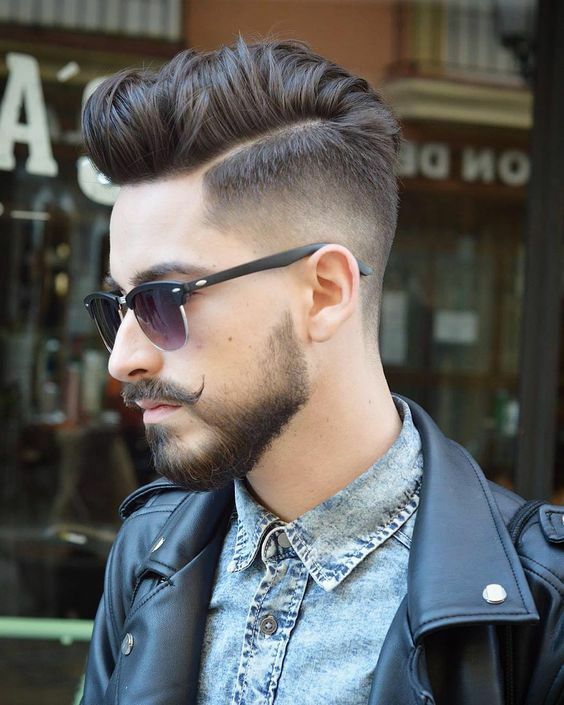 A simple range of products can create many fresh looks while still making you look stylish on this fall. 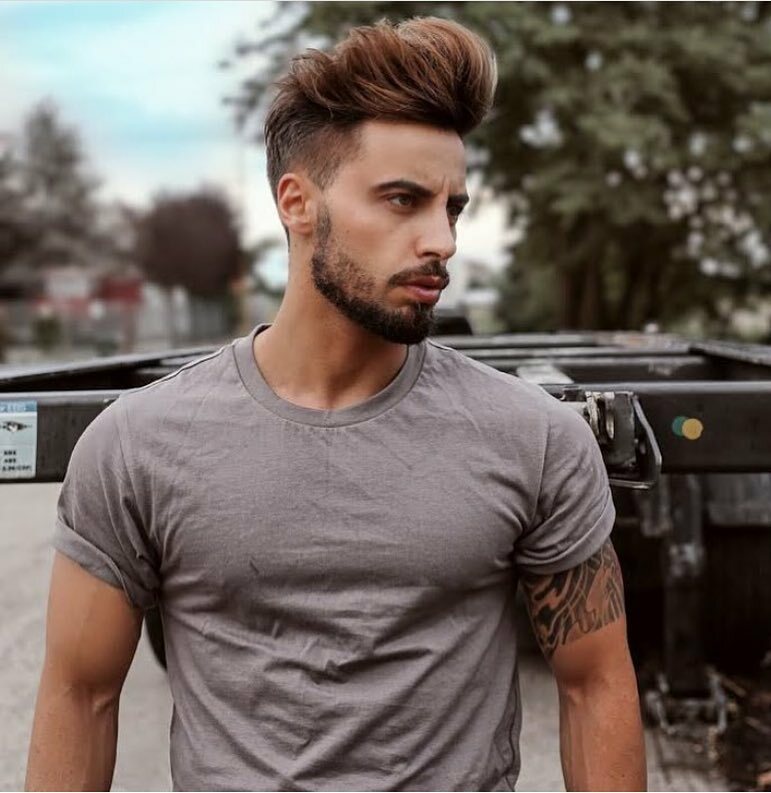 But wait, what is the best hairstyles for this fall 2018? 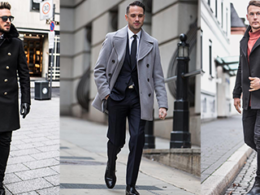 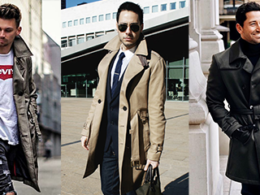 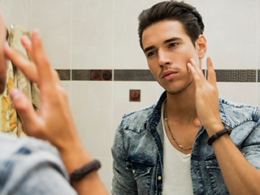 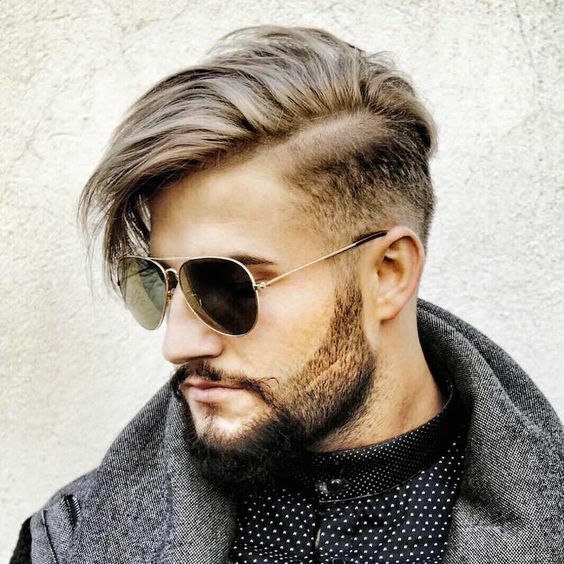 To be honest here, we’ve followed several famous blogs like TheIdleMan, SlikHaar, MenHairStyleTrends and etc. 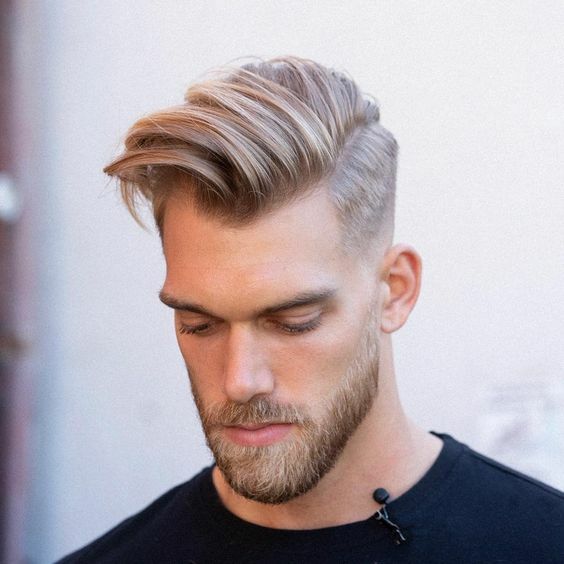 before we create this article, it seems like there is no complete guideline or clear trends for fall hairstyle or haircut this year. 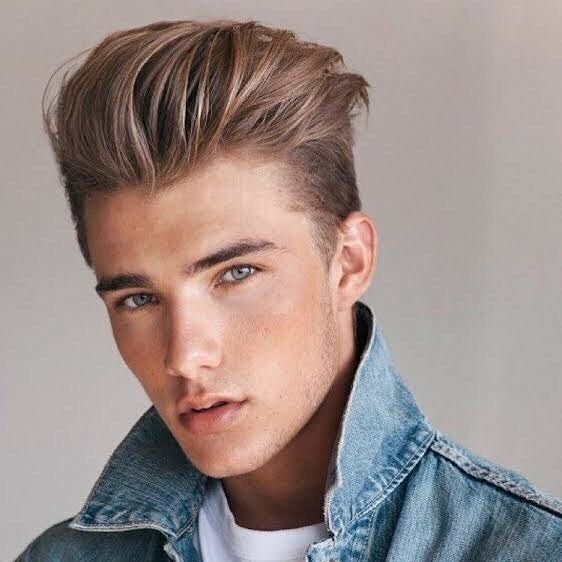 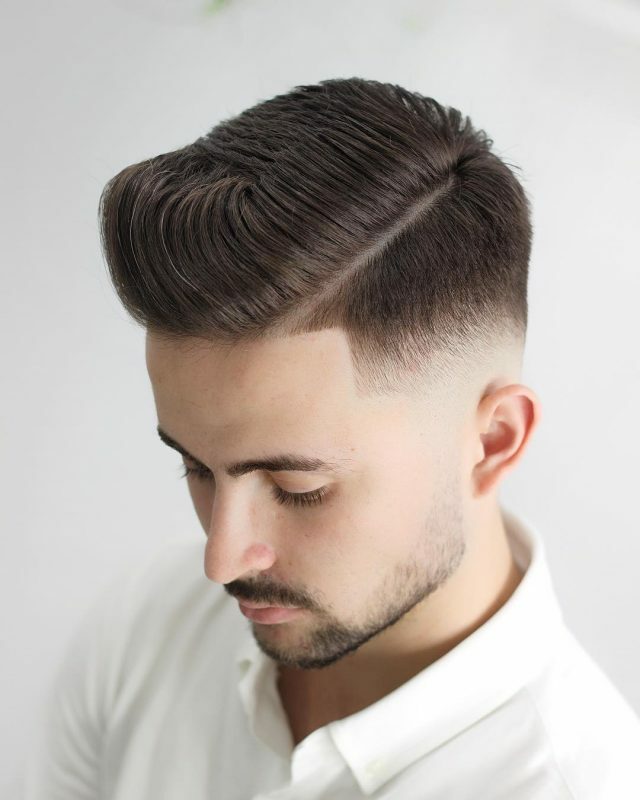 Most hairstyles are continuing from last year’s trends such as the classic fade haircut. 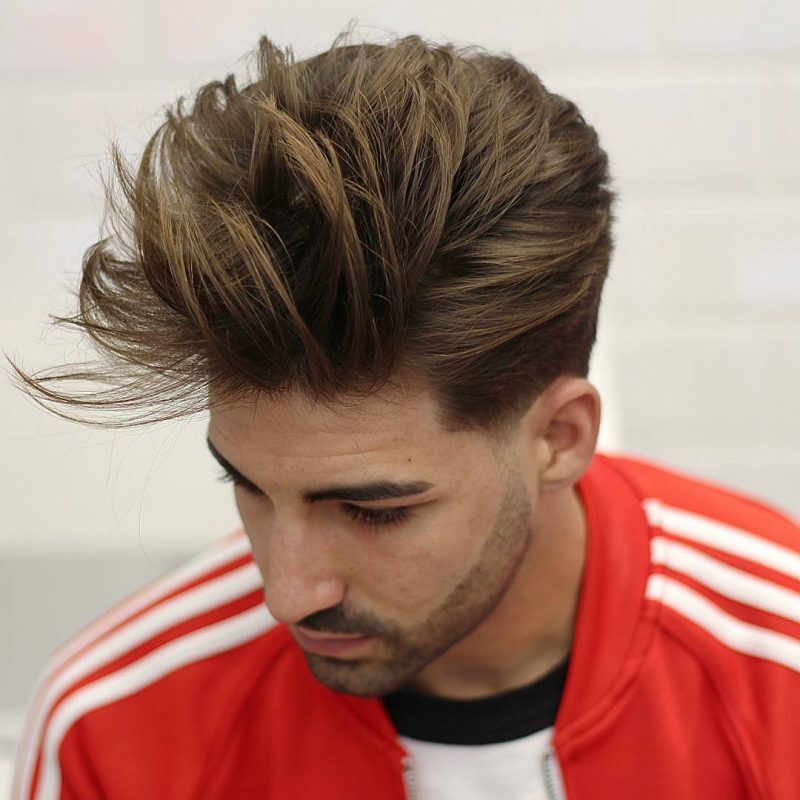 Another hairstyle which is gaining some attention this year is the textured crop. 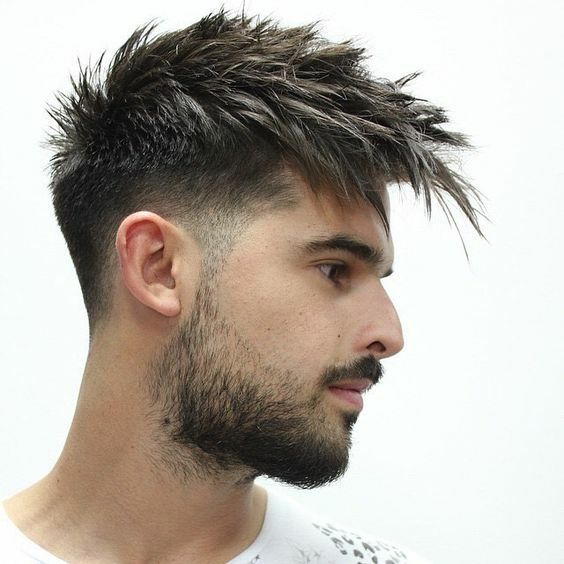 This hairstyle allows you to wear it in all kinds of hair length, with or without bangs, and textured or messy. 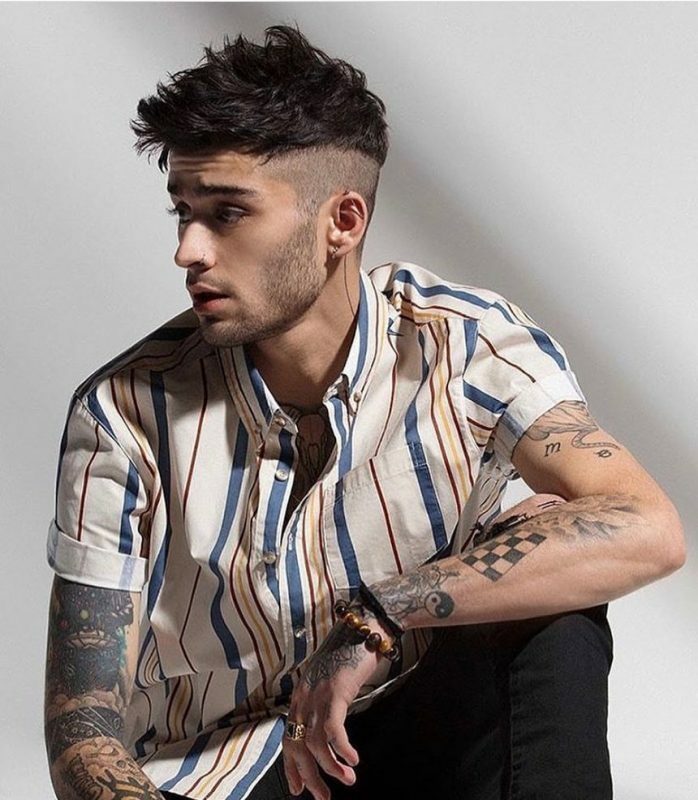 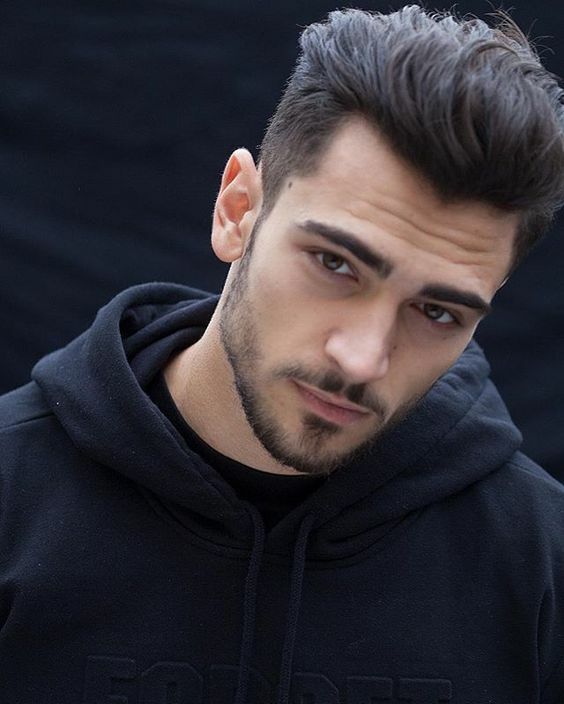 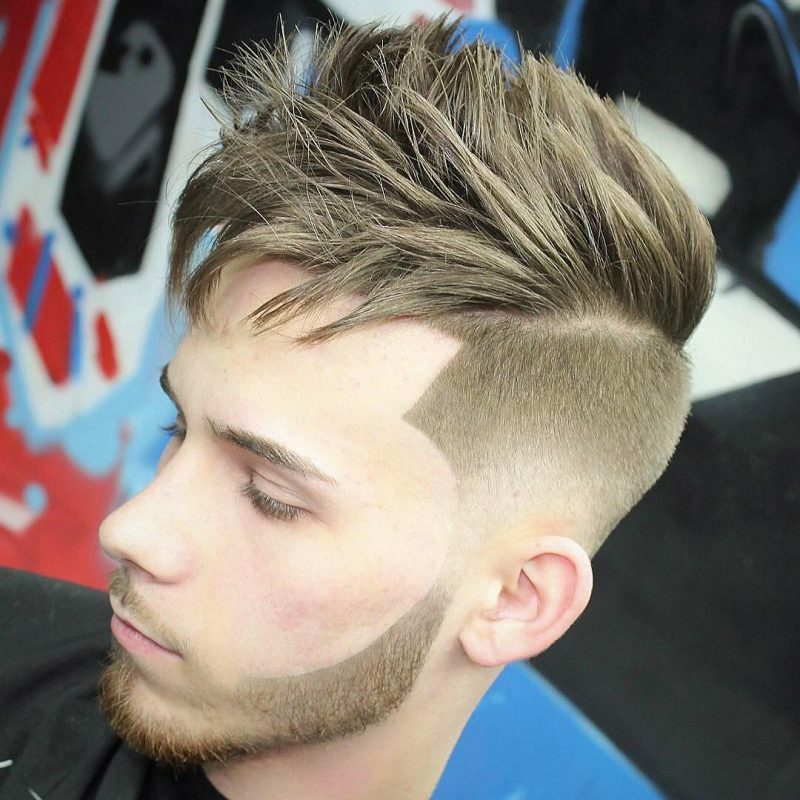 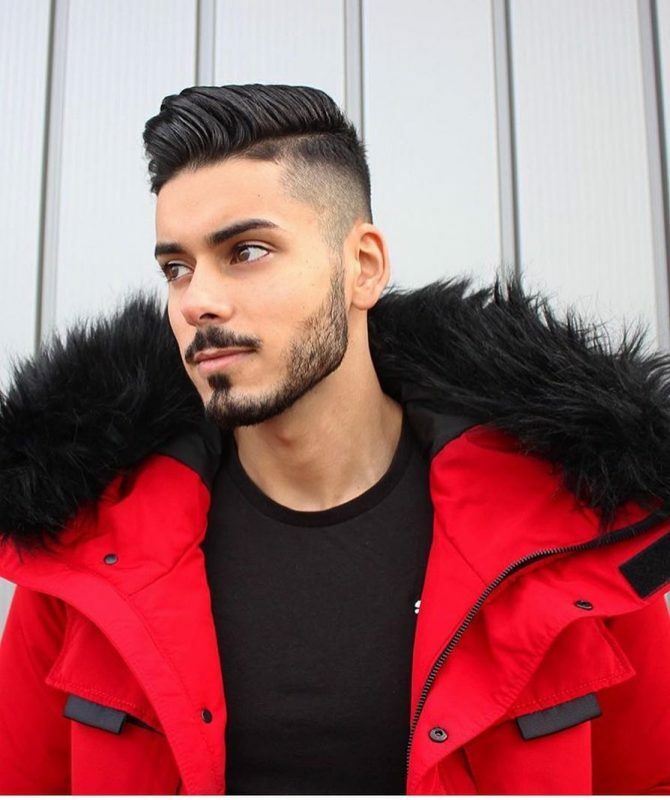 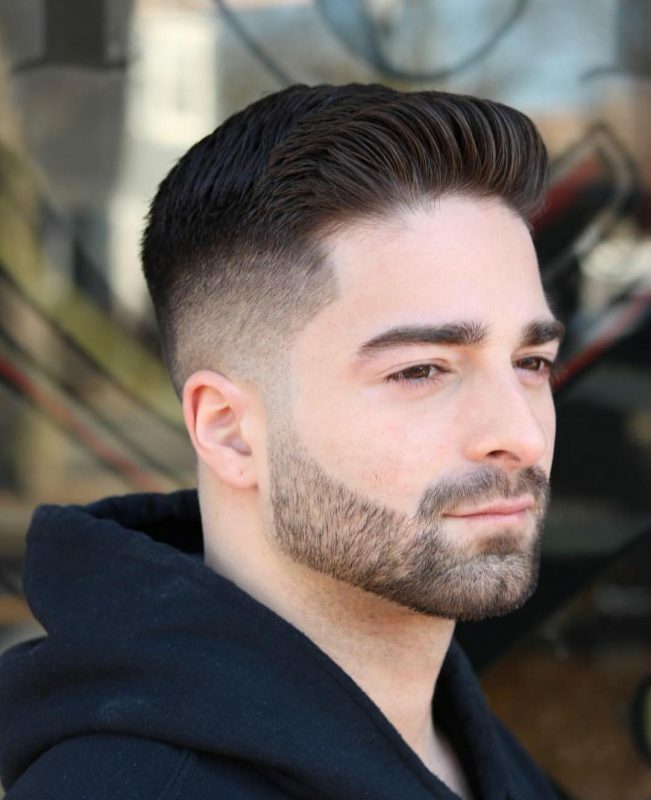 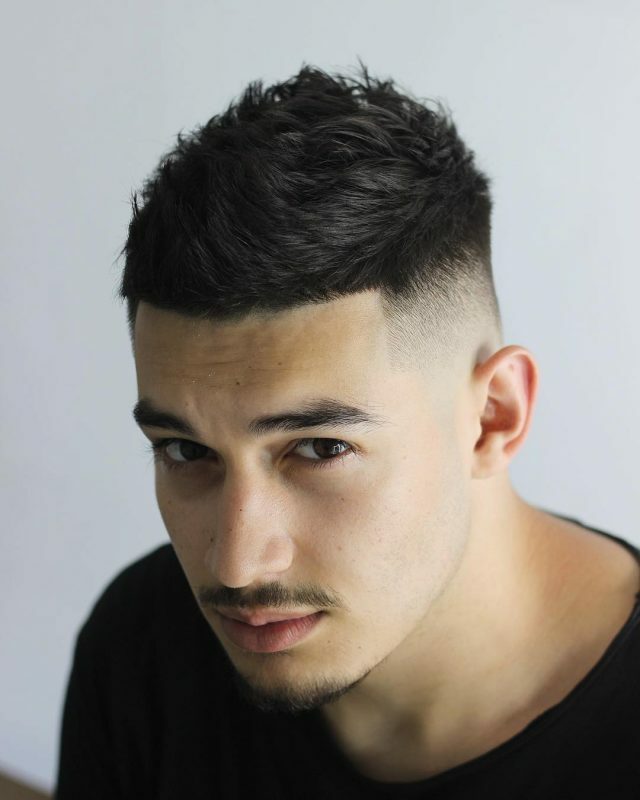 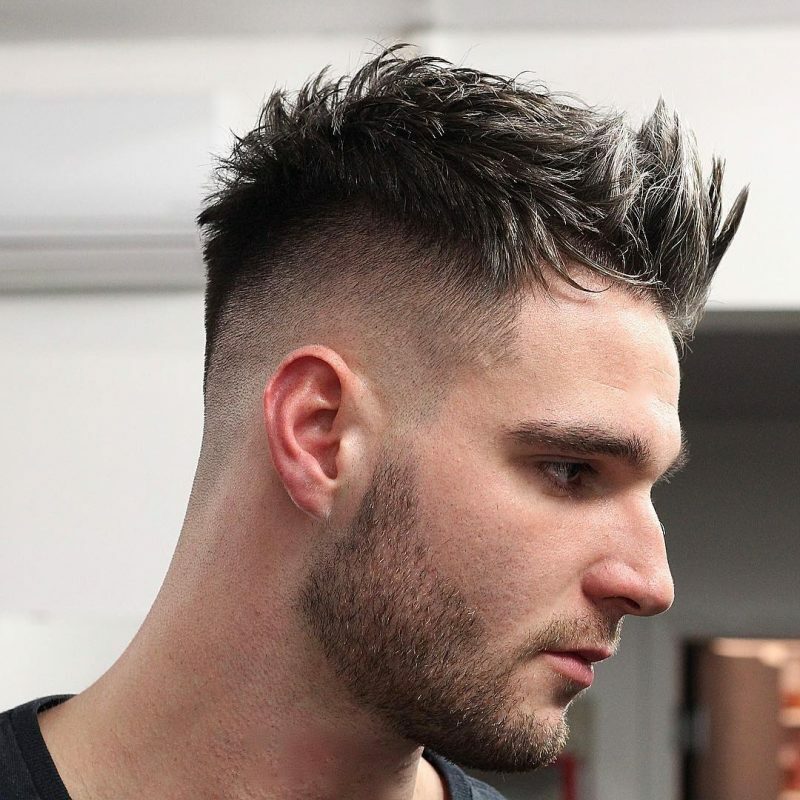 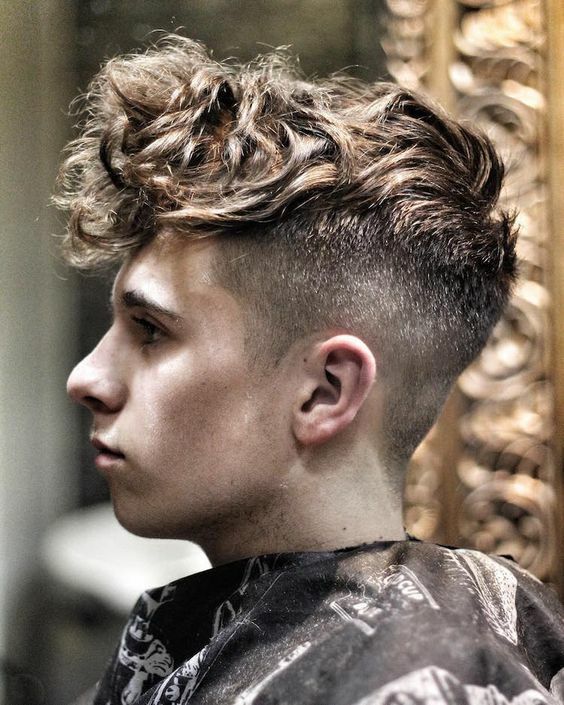 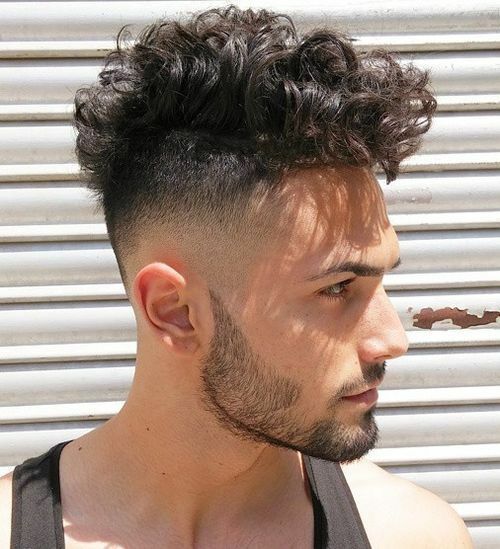 If the modern fade haircut isn’t your thing, you can go for a classic taper haircut. 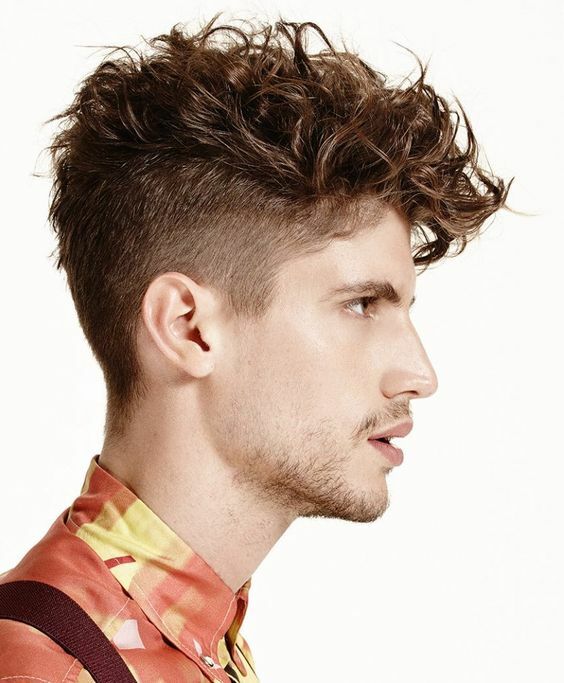 This scissor cut style is a stylish look that can be worn on short to medium length hair. 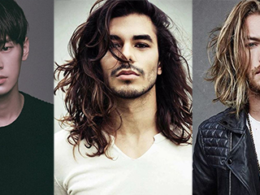 For longer hair, choose hairstyles with layers and natural flow. 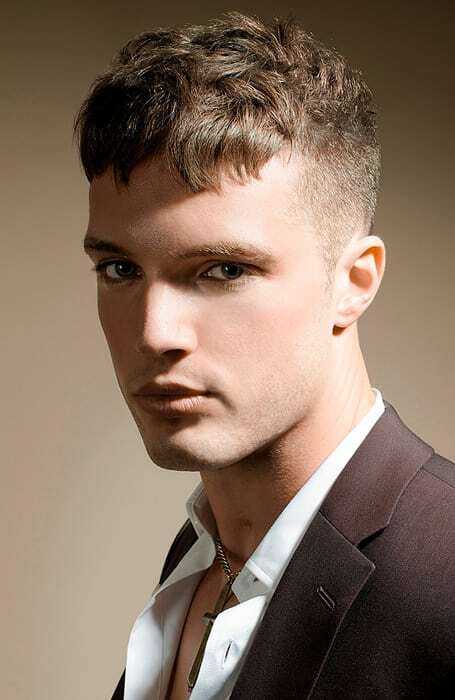 A natural straight or wavy hairstyle works best for long hair which gives more texture than a short hair.